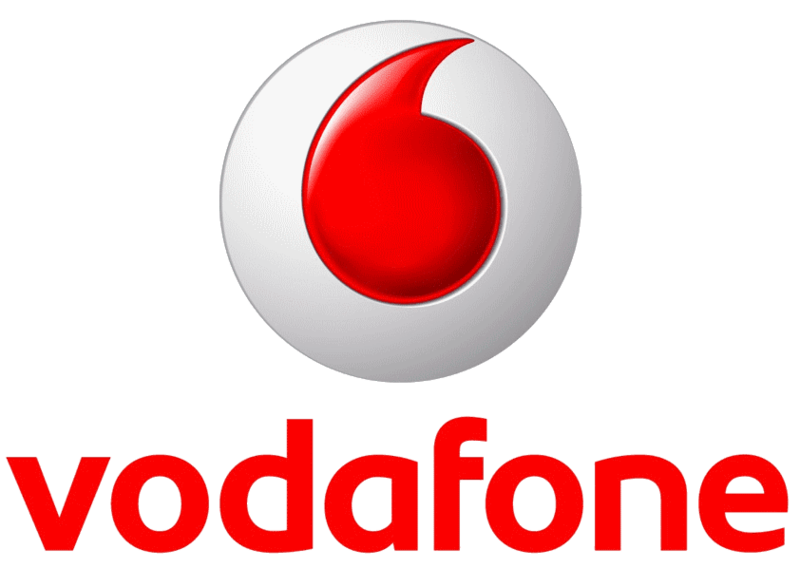 Vodafone has deployed two mobile vans to travel to the villages and smaller towns of Rajasthan, facilitating doorstep SIM upgrades and Aadhar verification. Initiated in January 2017, These Vodafone Mobile Vans have covered over 450+ villages like Jhunjhunu, Mahapura, Hingoniya, Bhadra, Fatehpur, Bandikui, Makrana, Panchpadra, Phalodi etc. and will move on to traverse the deeper precincts of villages like Nechwa, Kasli, Dhod, Hindaun, Manoharpur, Kirdhauli, Singrawat, Kurli, Pulasar, Mangloona etc. Inviting the residents of rural Rajasthan to utilize the benefits provided by the Vodafone Mobile vans, Amit Bedi, Business Head- Rajasthan, Vodafone India, said, “Over the past years, Vodafone has added additional 4G sites to strengthen Vodafone SuperNetTM 4G and extended Vodafone’s best network to more and more towns and villages in Rajasthan. 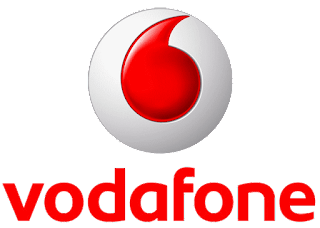 The Vodafone Mobile Vans will ensure that our existing 2G/3G customers are able to enjoy the benefits of Vodafone SuperNetTM 4G with free SIM upgrade done at their doorstep.